Eleanor McEvoy has returned to Australia. 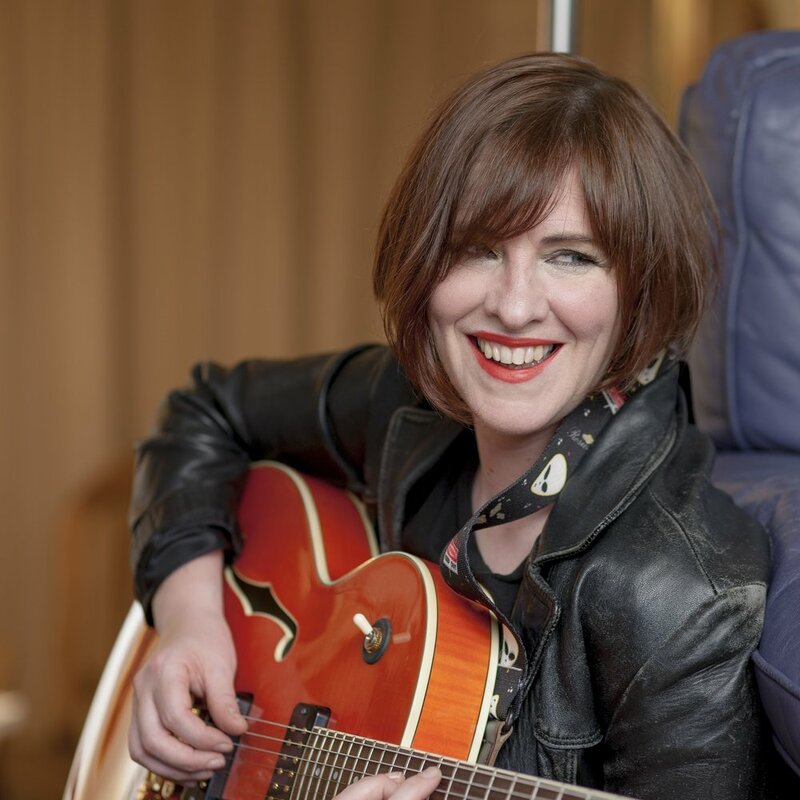 Eleanor McEvoy leads an Irish contingent of musicians returning to Australia for the Summer festival circuit. McEvoy was part of famous Irish ballad singer Mary Black's band when she penned Only A Woman's Heart. The song and accompanying album, which is the best selling album in Irish history and is now celebrating its 25th anniversary, propelled Eleanor to stardom and a career that has seen her release twelve studio albums. "It's gobsmacking really (that it has been 25 years), it doesn't seem possible. I think it's extraordinary that people are still talking about it. I didn't realise at the time how big the song was. It's only now that I can see the impact it had. I genuinely didn't realise it at the time. I thought like most songs it would come and go. That fact that it is still alive is incredible." The Dubliner is well known for poignant songs such as Sophie which continues to strike a chord with anyone who has struggled or known anyone who has struggled with eating disorders. She has been on the road for two years promoting Naked Music, so called for its lack of production and effects. Martin Hayes with his long-time collaborator Dennis Cahill. Artist Chris Gollon, who collaborated with Eleanor on this album, sadly passed away suddenly just after the tour started. "We were supposed to go into 2018 with the collaboration. He painted 25 paintings inspired by the songs but then I started writing songs inspired by the paintings inspired by the songs. He then started painting paintings inspired by the second round of songs. "It was just an incredible experience and I loved working with him. I couldn't believe it when he passed away out of nowhere. It was deeply shocking." Eleanor's latest album, The Thomas Moore Project, pays homage to the 18/19th century Irish poet, singer and songwriter and brings his work to a modern audience. Moore also became infamous for his part in burning Lord Byron's memoirs after his death. "I knew the songs were relevant for the 21st century, particularly 21st century Ireland: The themes of anti-racism, wealth (how it really doesn't matter), things that we need to hear in Ireland now. All of those themes are in Thomas Moore. I wanted to make it accessible to a modern audience." McEvoy tours Australia throughout January, also playing Cygnet Folk Festival in Tasmania and Irish Club, Canberra among other dates. Also in Australia this month is Breaking Trad who have been described as "unorthodox and unique" for the way they are reviving Irish folk music. 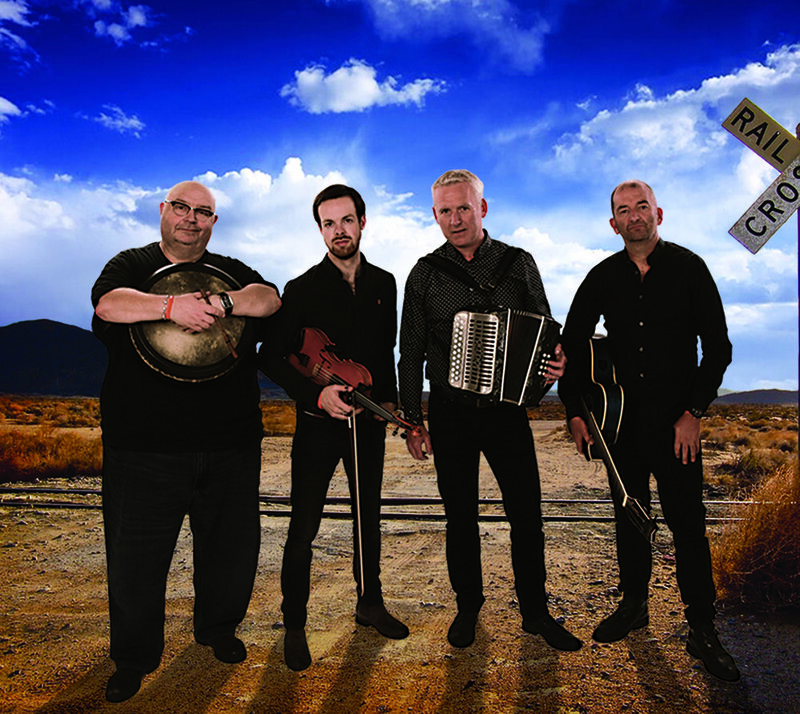 The band is made up of Donal Murphy from Limerick, Niall Murphy from South Armagh and Killarney's Mike Galvin. Between them, they have multiple All-Irelands and have toured the world playing major festivals and venues playing with big names like Cara Dillon, Dé Dannan and Michael Flatley. Special guest will be Gino Lupari on bodhran who has played with big names like Sinéad O'Connor, Shane MacGowan and Australia's own Natalie Imbruglia. Ahead of the tour, fiddle player Niall Murphy told The Irish Echo: "Really looking forward to it. The three of us have never been to Australia at all. This is new territory for us, it's great. We're looking forward to getting a bit of sun." Breaking Trad is comprised of Gino Lupari, Donal Murphy, Niall Murphy and Mike Galvin. Breaking Trad tour Australia throughout January promoting their eponymous album. "We get the odd message from the Irish contingent that emigrated out there, from those who have heard the music and really miss it. I suppose it will be a taste of home for them as well and come along for the craic. "It's a jam packed three and a half weeks but we're just looking forward to playing." 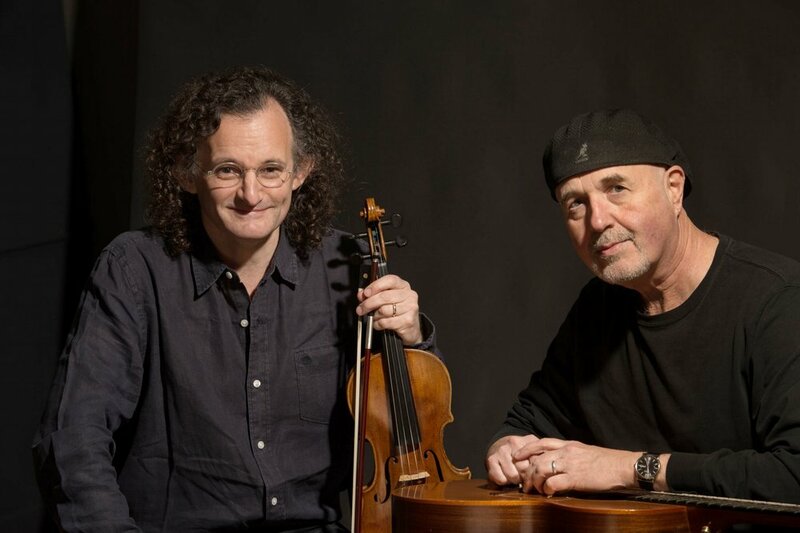 Also joining the Irish influx is Martin Hayes, the well-known fiddle player from Co Clare who is joined by long-time collaborator Dennis Cahill on guitar. Both are part of the trad supergroup The Gloaming that also comprises Iarla Ó Lionáird, Caoimhín Ó Raghallaigh and Doveman. Hayes and Cahill also play the new Fenians, Freedom and Fremantle Festival which also features Declan O'Rourke. "I've been coming to Australia since the 90's and bit by bit you have friendships and fans and connections and stuff like that. You always look forward to catching up again."